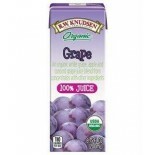 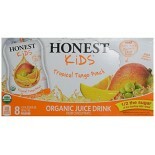 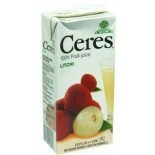 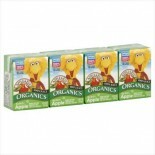 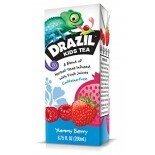 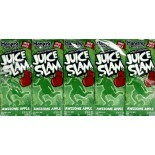 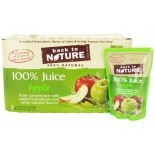 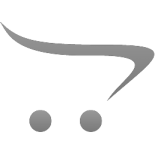 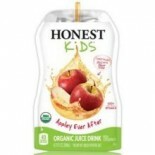 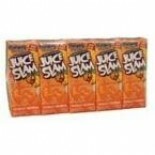 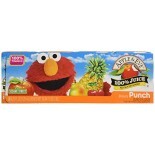 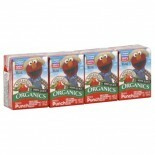 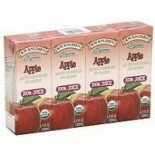 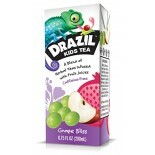 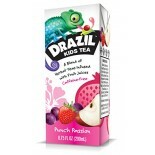 Attributes: Natural or Organic IngredientsIngredients: 100% fruit juice (filtered water sufficient to reconstitute apple juice concentrate), dicalcium phosphate (source of calcium and phosphorus), magnesium, vitamin C, zinc citrate, vitamin E, copper gluconate, niacinamide, vitamin A palmitate, pant.. 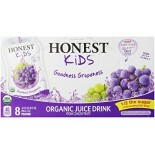 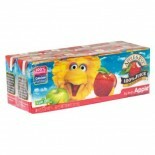 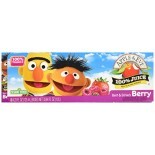 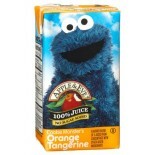 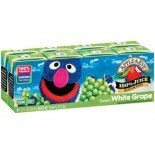 Attributes: Foodservice (Single Serve), Natural or Organic IngredientsIngredients: 100% Fruit Juice (Filtered Water Sufficient to Reconstitute Apple, Pear, White Grape and/or Pineapple, Plum, Cranberry, Elderberry, Black Current, Peach, Red Raspberry, Boysenberry, Strawberry, Blackberry Juice Concen.. 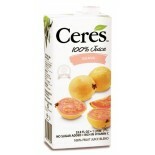 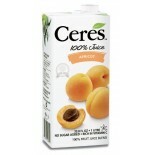 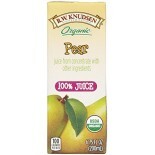 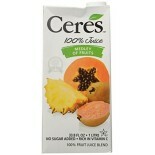 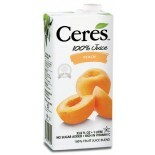 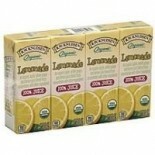 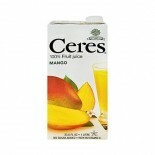 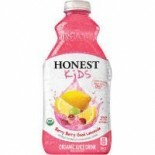 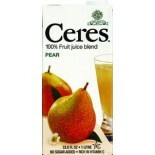 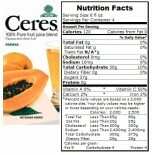 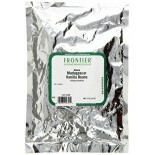 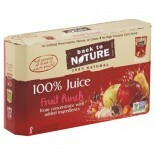 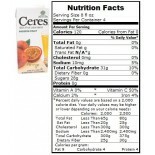 Attributes: Foodservice (Single Serve), Natural or Organic IngredientsIngredients: 100% Fruit Juice (Filtered Water Sufficient to Reconstitute Apple, Pear, White Grape or Pineapple, Lemon Mango, Cherry, Pineapple, Orange, Lime Juice Consentrates), Natural Cherry Flavor, and Other Flavors, Citric Aci..